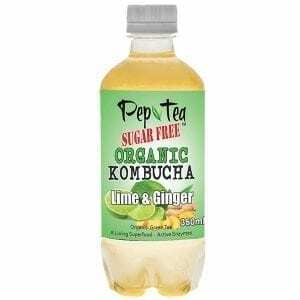 Following their research of the Kombucha brands, Harris Farm completed A blind taste test of the finalists and chose Pep Tea brand hands down. 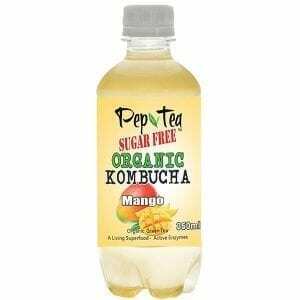 Pep Tea have also targeted value for money using larger size 350ml individual serve bottles and recycle-able PET bottles that both get the price per serve down to a level that thrashes their competitors. 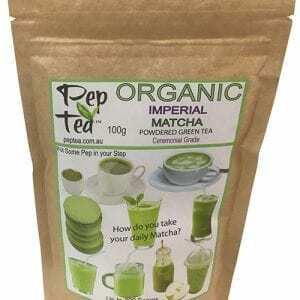 Having the best quality and best tasting product of course helps them get the volume up and price down. 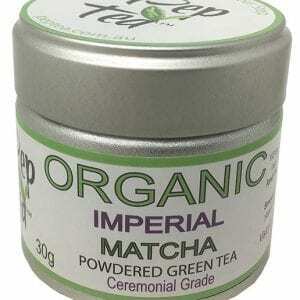 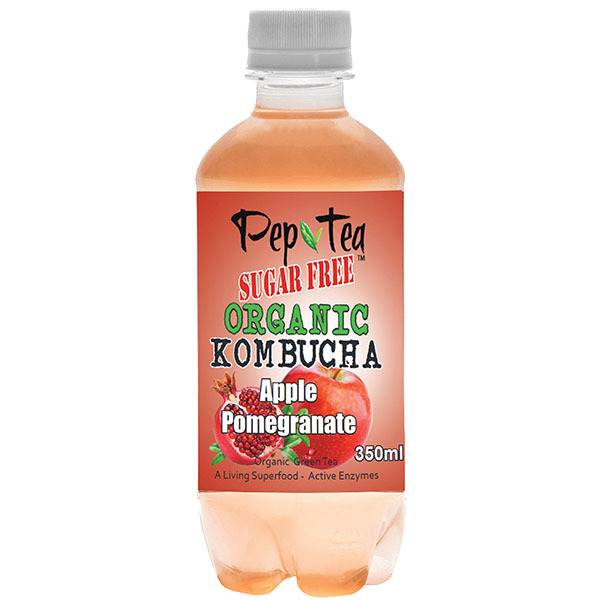 Harris Farm Market not only sell Pep Tea’s 4 organic kombucha flavours by the bottle but they also offer a budget cost 12 pack for families to take home a bulk buy.